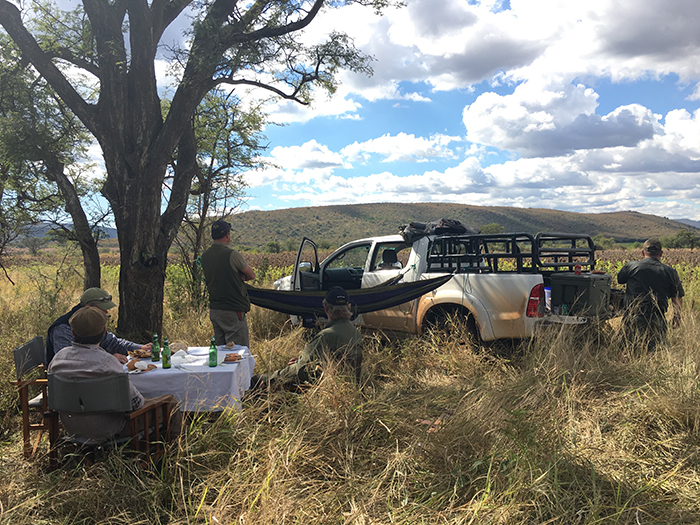 Situated on the springbok flats, this rocky outcrop makes for some spectacular views and sightings. 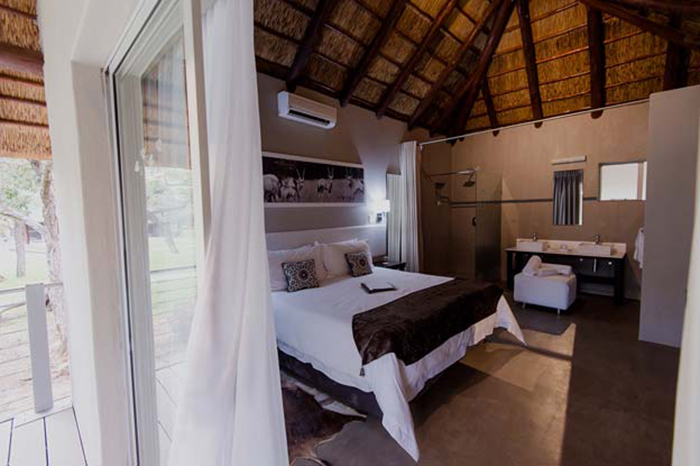 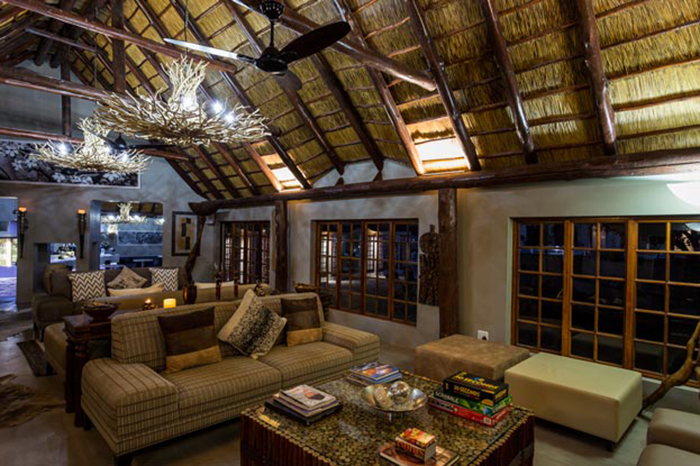 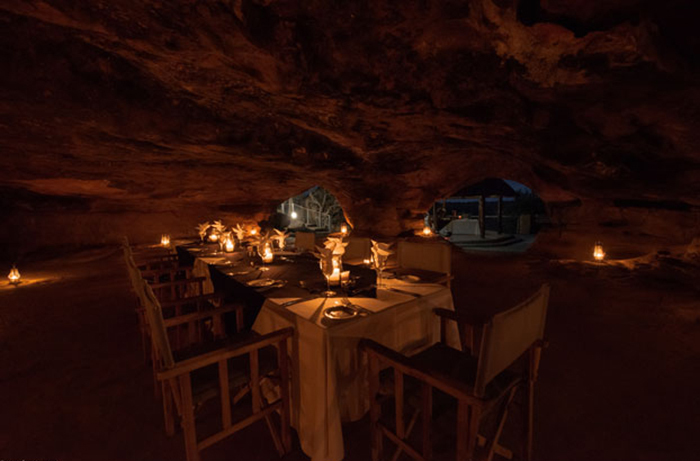 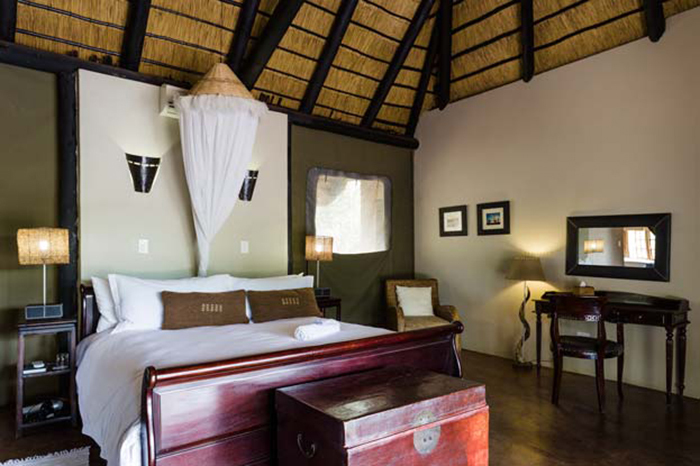 The Lodge is nestled in manicured gardens on a 1839 hectare private reserve in the Limpopo Province within easy reach of the Gauteng area. 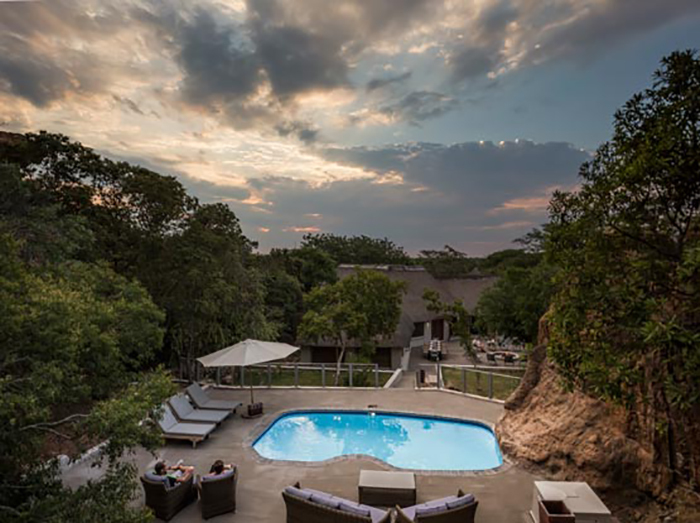 It is home to abundant wildlife such as buffalo, lion, giraffe, hippopotamus, zebra, a large variety of antelope & close to 50% of the bird species found in South Africa. 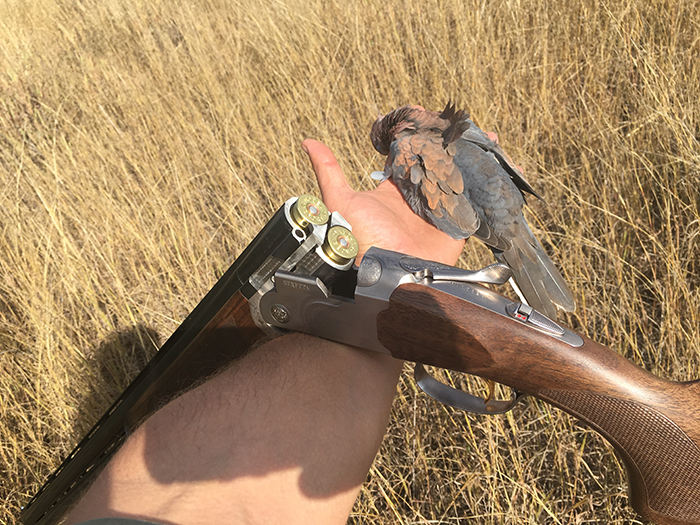 Wing shooting season is April - June. 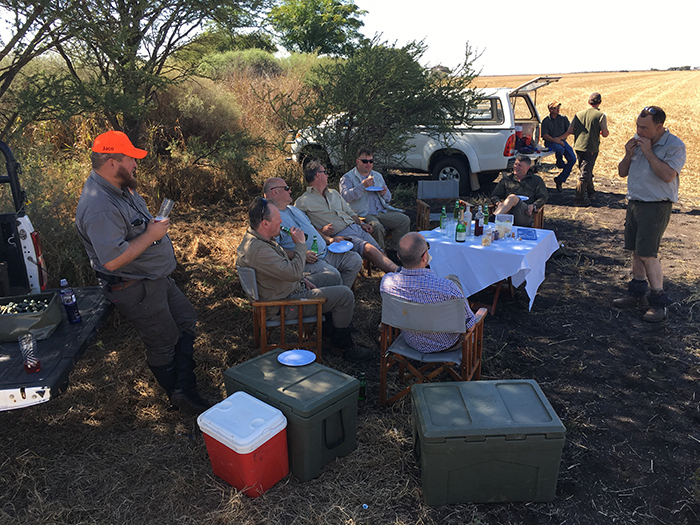 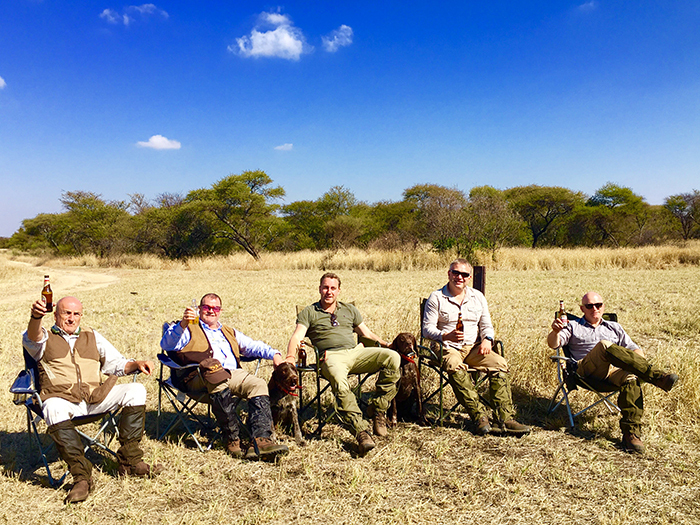 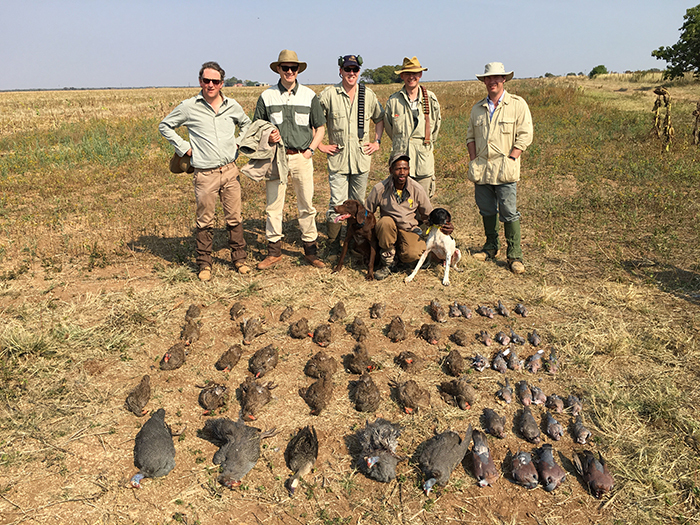 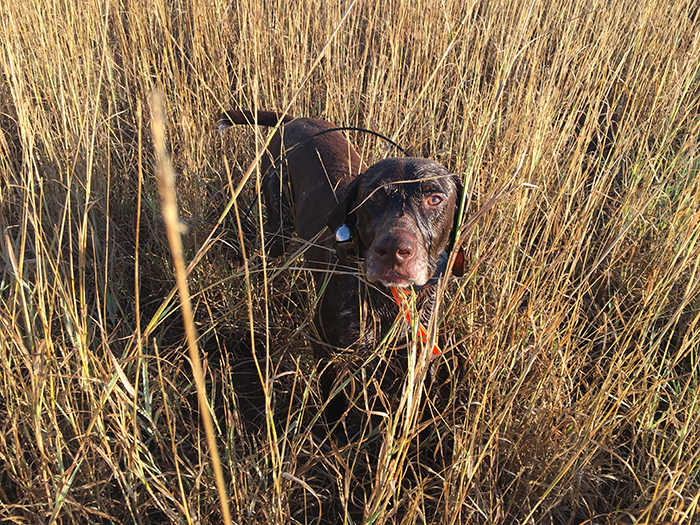 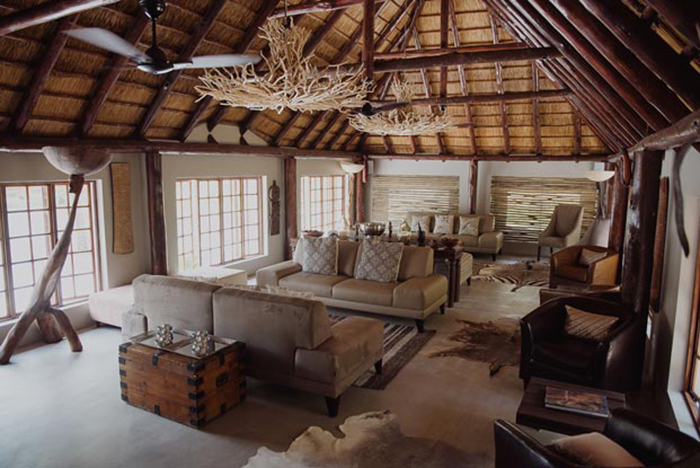 Game watching, photographic safaris and all other activities are available all year round.